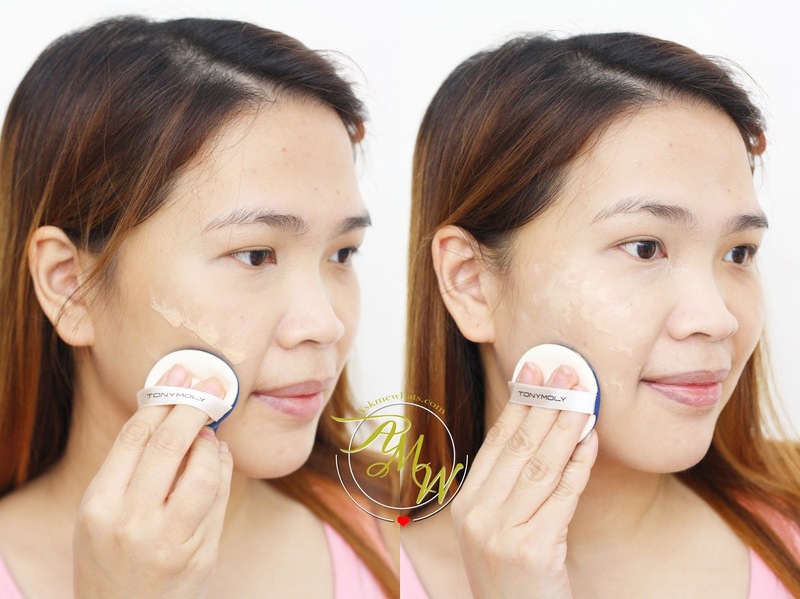 Last year, I got the try the Tony Moly BCDationAll Master SPF30 PA++ Air Light Base But Perfect, it won my heart! 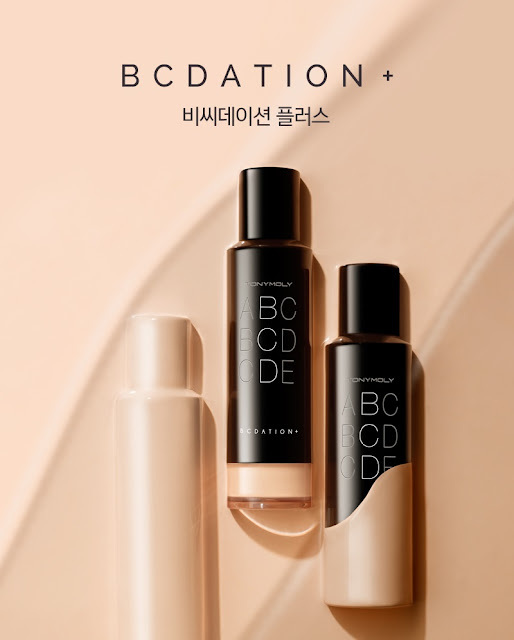 And just last month, as I was having the usual fun conversation with my favorite S.A. from Lucky Chinatown branch, she highly recommended to me the newest product from BCDation line, the Tony Moly BCDation+. I usually get swayed by "High Recommendations" but surprisingly, I managed to say "No" because I just had too many bases and the weather doesn't call for it! Thankfully, after shopping, I was able to grab some samples for this newest product. Thankfully, in the GWP that I got, there are 5 sachets of BCDation+ samples so I was able to test it in 5 consecutive days! Full size looks like this! Coverage is build-able. Light to medium. Non-drying. Works even on dry skin. Limited shades. The darkest is still a tad bit light on me. Very oily users may need to set it with oil-control powder or use oil-control primer. 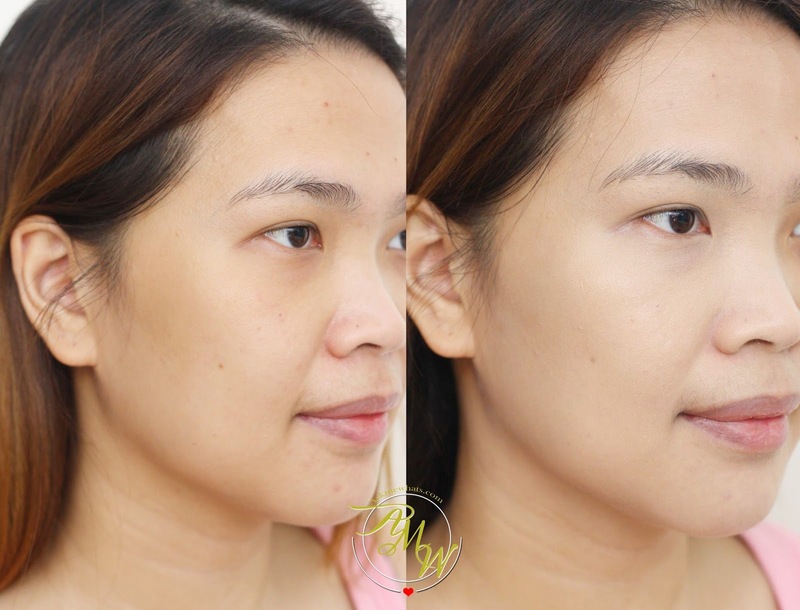 A medium coverage foundation that looks extremely natural when applied properly. It is lightweight and non-greasy and covers certain skin issues like redness, sallowness and dark spots. Best applied with sponge or brush. Fingers are okay as long as your fingers are clean. For better coverage, apply with patting motion using DRY sponge. For natural and light coverage, apply using damp sponge. Users with dry skin may apply this on its own without the need to set. If the shade you got is too light for you, set with a darker powder. YES! Looking to get it next when I visit the store again. All skin types! Works for those who like to use BB Cream but needed MORE coverage. Priced at Php1,148.00 (approx $27.00) available at Tony Moly stores near you. This type of sponge is best to retain moisture preventing skin from looking dry and flakey. It does even out my skin and reduce the look of redness. It also lessen darkness on the undereye area. The shade 02 is really light on me, will give 03 a try though in store, it still looks a bit light on me! But with the glow-from-within lightbulb effect? I'm sold! So far, I'm glad I was able to try out testers before giving in! I will definitely go for shade 03 and will use this once the weather gets cooler! Because I'm really into just concealer and setting powder for now! How do you like Tony Moly BCDation+ on me? Maybe it is stunning in person. oH the packaging looks way more professional than the usual TM products! Thanks sis! the shade is a bit off no? This I got to try out. The shade seems okay with my tone and I so love the classy packaging. I think its something worth checking out!